Luscious, vibrant color loaded into a refreshing formula that slips on satiny-smooth for sheer-to-medium coverage with lasting glistening shine. Lips look fuller and more voluptuous. A highly pigmented long lasting formula for all day wear. 40% off any purchase and Free Fushia Lip Crayon with code IPSY40 until 4/15/14. Rich in soothing cornflower extract, decongesting arnica and chamomile, Klorane Smoothing and relaxing patches with soothing cornflower effectively reduce signs of tiredness from lack of sleep, a long day or sun exposure and instantly soothes and refreshes the eyes. 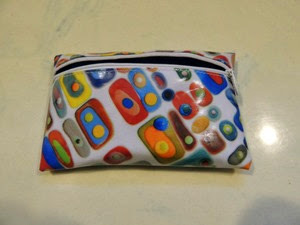 15% off with code IPSY until 4/30/15. 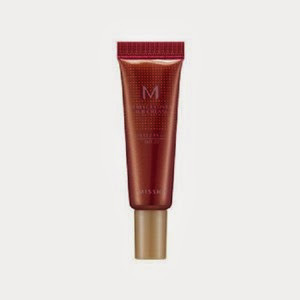 The M Perfect Cover BB Cream SPF 42 PA+++ is a multifunctional, lightweight formula that provides soothing, moisturizing, brightening, wrinkle repairing, and sun protecting benefits. 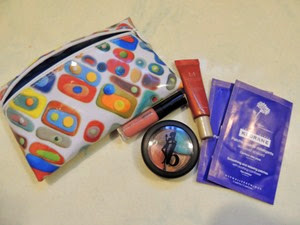 Free gift with code IPSY until 4/15/14. As you know, I pay $10 a month for my Ipsy bags. I received $50worth of products this month! Even with only 4 items, my value this month was higher than last month. 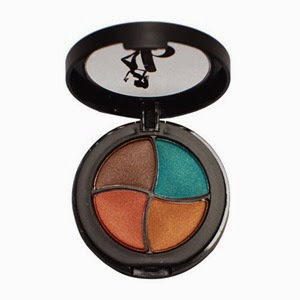 My favorite product this month is the eyeshadow, although I’m not positive the colors are right for me. The BB Cream is nice, but it is thicker and therefore not as easy to apply as the one I normally use. 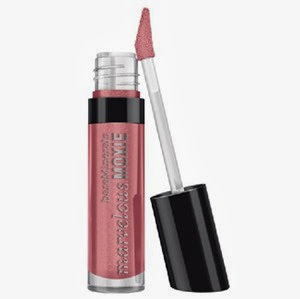 The lip gloss felt rather tingly when I used it, so I’m not sure I’m a fan. 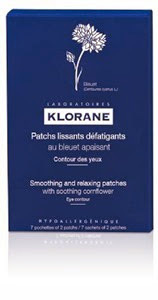 And I haven’t tried out the soothing patches yet! If you’d like to sign up to receive your own Glam Bag each month, click here! 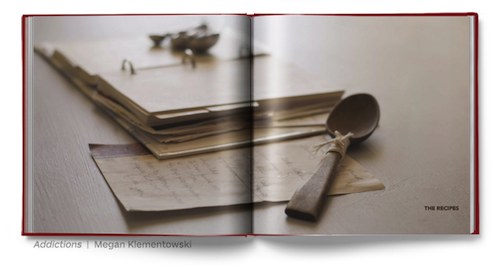 Ever thought of putting your favorite recipes into a beautiful book you can give as a gift or pass down the generations? Blurb is a company that lets anyone create beautiful books from their favorite content, and get those books shipped in any quantity (even just one copy). Not a designer? That’s ok, Blurb’s free BookSmart software is an easy route to a great cookbook. Order now and save 15% on all print book orders through April 30th with code TAKE15%.